Home / Archive by Category "Leagues"
We have one spot left for a team on the fun and fantastic mini league starting Thursday Oct 29th with alternating draw times of 6:50pm and 9:00pm. The cost is $85.00 per person. This is a great opportunity for a team to get a feel of league life! The first week we provide basic instruction so it is an awesome opportunity for beginners too! It’s an open league so any mix of gender works. 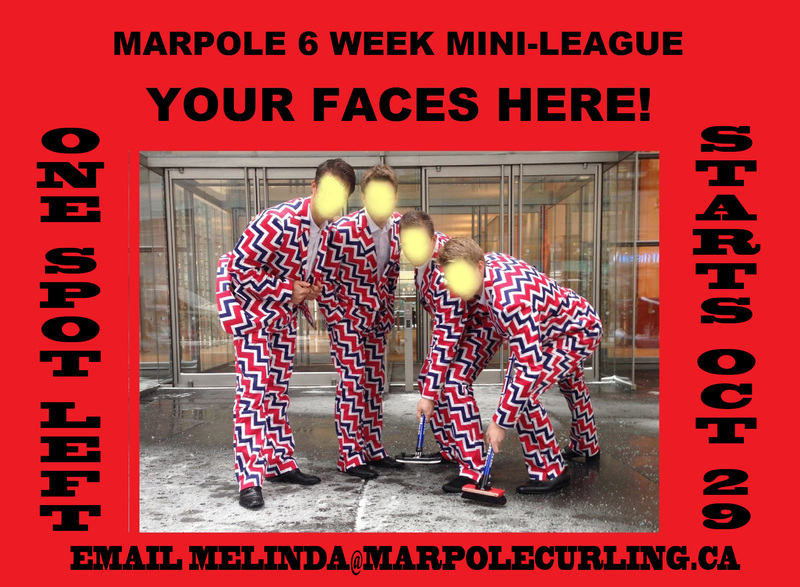 Email Melinda at melinda@marpolecurling.ca to grab that last spot. Looking for something to do with your time? 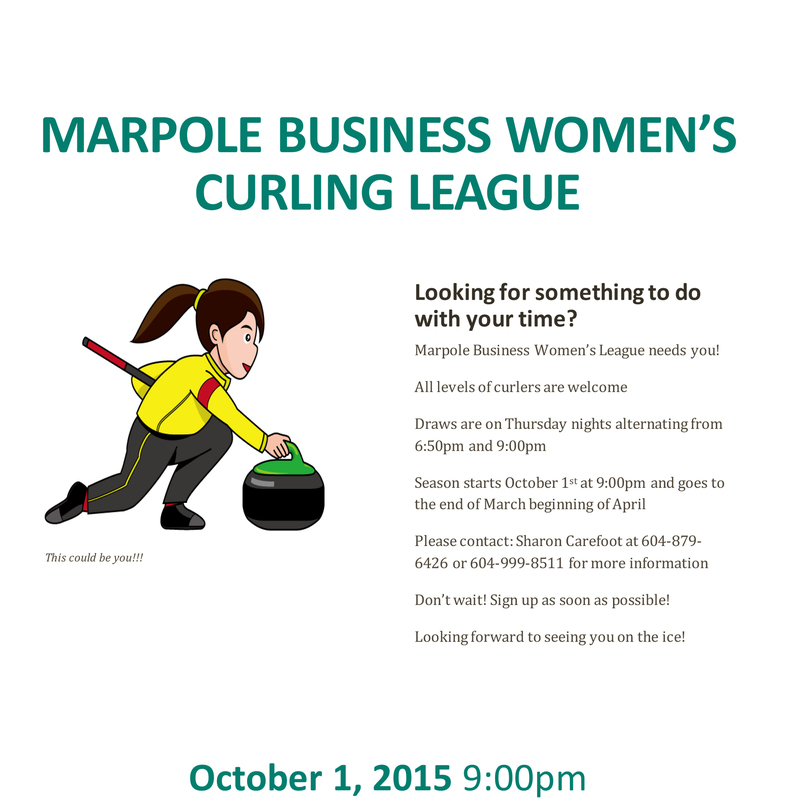 Marpole Business Women’s League needs you! Don’t wait! Sign up as soon as possible! We are looking for a reliable and people-oriented team member for our small and friendly Cafe. Must have basic food preparation skills and FOODSAFE Certificate. This is a mid morning-early afternoon weekend position and applicant must be able to commit to shifts mainly consisting of 5-6 hours on both Saturday and Sunday except for special functions which on average occur one a month extending the shift to 8 hours. If you are a team looking for a player or a player looking for a team, email Melinda at melinda@marpolecurling.ca and include the details and direct contact information, and I will post it below. Let’s make the curling connections! A Skip is also needed on the Thursday Night Business Women League. contact tammy.cameron@shaw.ca for more information. 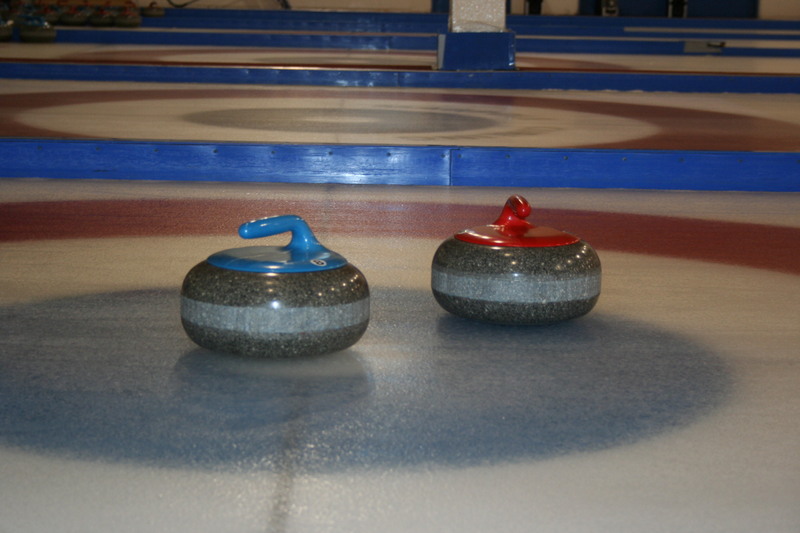 Curling at 9:30am-11:30am Tuesdays and Thursdays, this league has curlers of all skill levels and for all positions. contact Joan at jcwoof@shaw.ca or call Gillian at 604-435-5070 for more info. This league curls on Saturday mornings at 9:30 AM to 11:30AM. It is made up of a mixed group of recreational curlers with a variety of experience and skill levels, and happily welcomes both novice and experienced curlers who want to have fun and enjoy a relaxed curling environment. People may join as a team or as individuals. If you just want to try it out a couple times before making your decision to join this great gang, the league would be happy to welcome you. Please contact league president Deb Pound at phil-deb@shaw.ca for more information. We ‘re looking for a Few Good Men to join us from noon – 2pm on Fridays. Senior Men 55+ (no experience necessary) are welcome. Please email Robin at rob&kar@telus.net for more information. This league alternates between 7pm & 9:15pm on Mondays and is only open to voting club members and those wanting to become members. Presently there are teams looking for curlers and there are also availability for teams. This is a competitively recreational league and would welcome teams that have curled a few seasons. Contact Keith at keith@scratchrecords.com for more information. The Saturday Afternoon Open League runs from 11:50 AM – 1:50 PM on Saturdays. They are actively looking for new Curlers for all positions. Please contact Steve Nelson at 604 836 9727 if you are interested. Just one spot left for the Tuesday Night Mixed League with an early draw time of 6:50pm. It is a fun and slightly competitive league with teams ranging in skill levels but most have curled for at least a few years. 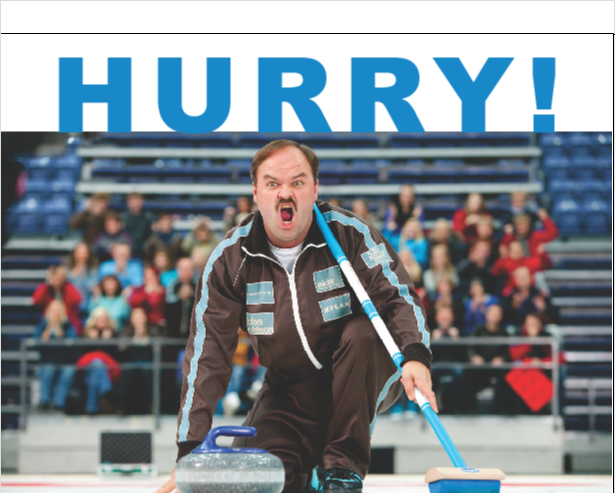 Contact Melinda at melinda@marpolecurling.ca to register your team.